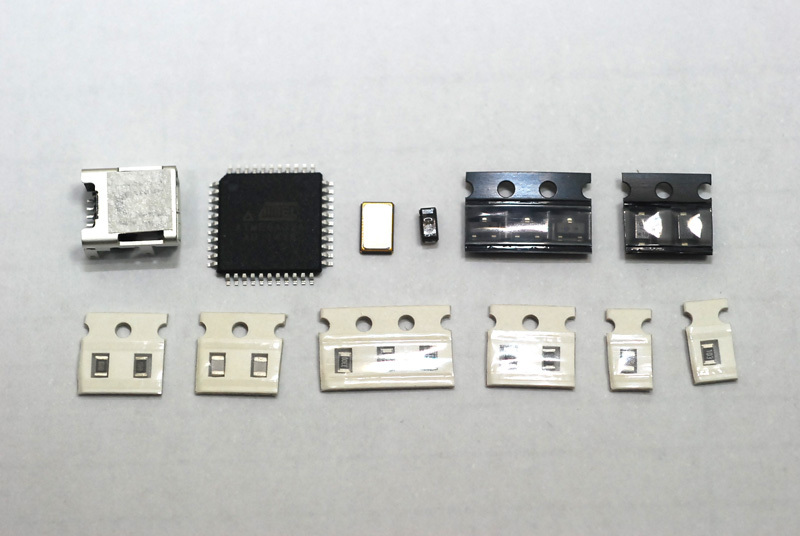 You can break down a mechanical keyboard into 6 parts in major parts to complete it. But we, winkeyless, don’t offer 4. 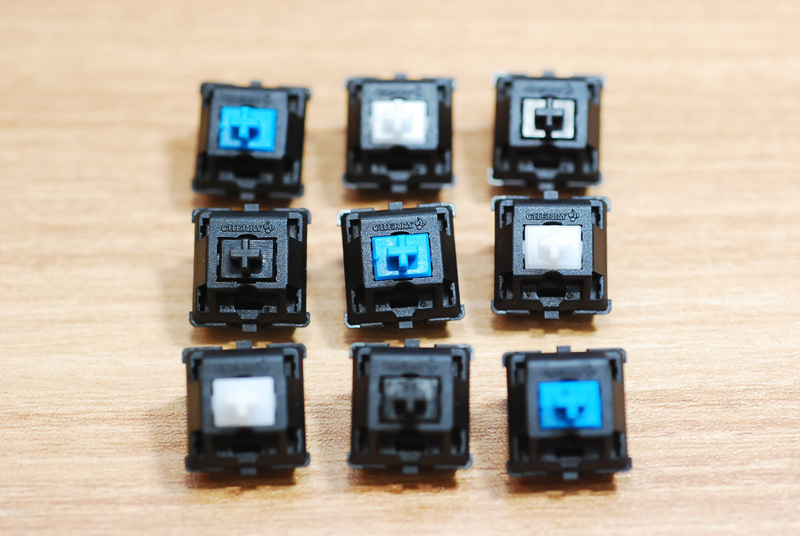 Keycap or 5.Power Cable. You don’t have to buy them separately. Ordering PCB includes them. 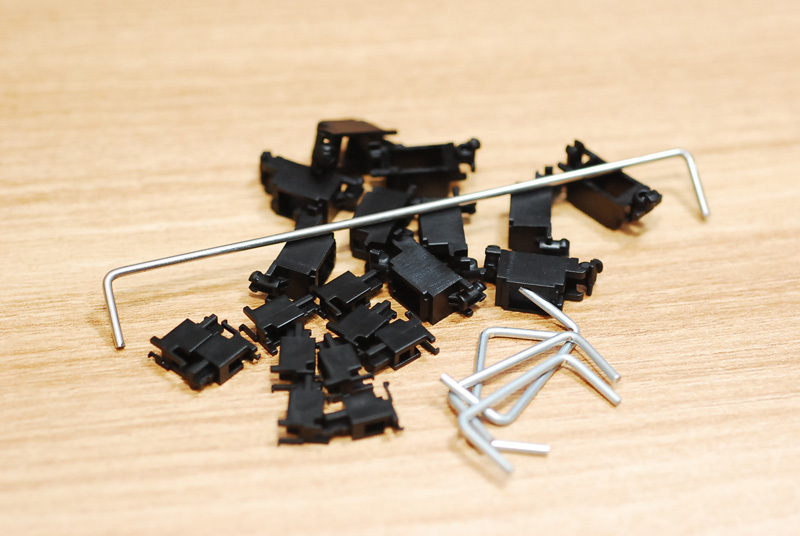 If you want them pre-soldered, you can choose “Controller parts and soldering” option in a PCB item. You can buy only parts or “parts + soldering” in a PCB item. 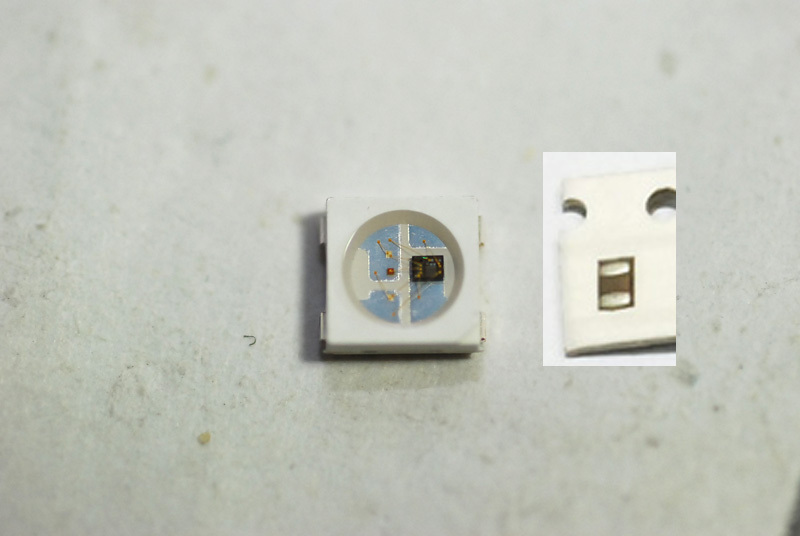 In-switch LEDs are lighting LED lamps inserted into each switch. You can choose only LED parts or “parts + soldering” in PCB item. 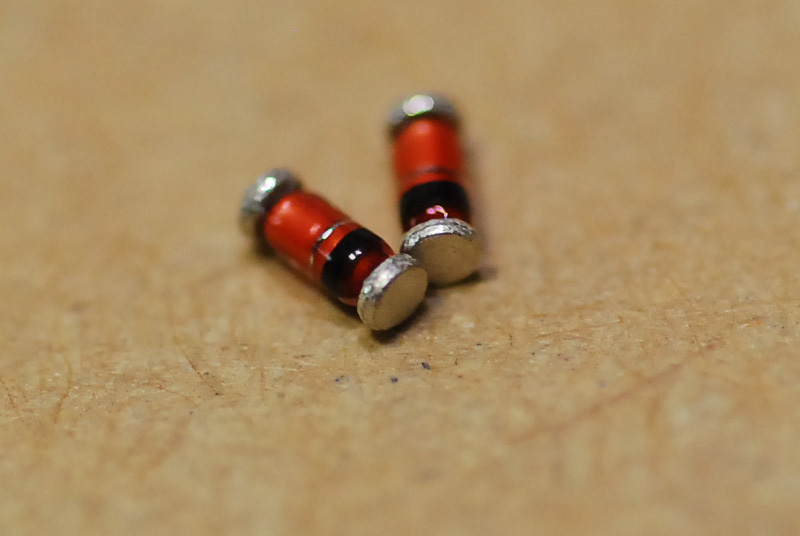 If you are to use in-switch LED, you need resistors. You can choose only resistors or “parts + soldering” in PCB item. RGB LEDs are for backlight effect. 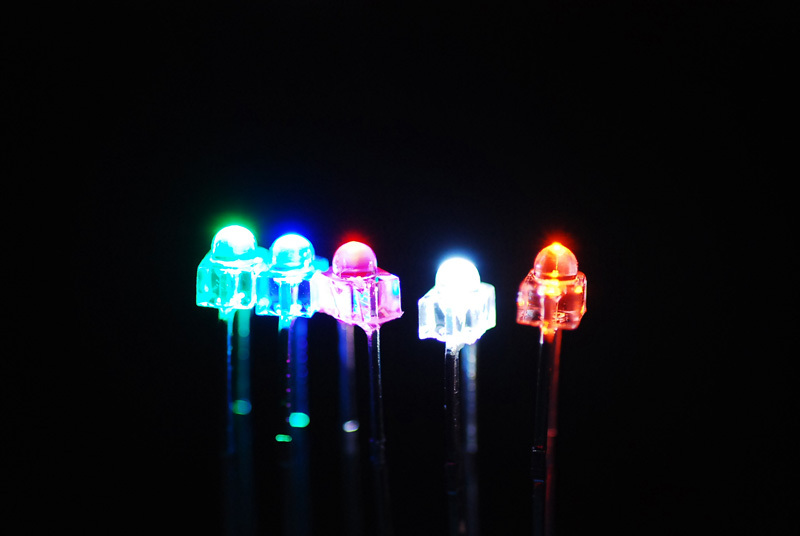 While each in-switch LED has 1 color, RGB LED can light all true colors. We also offer soldering service. 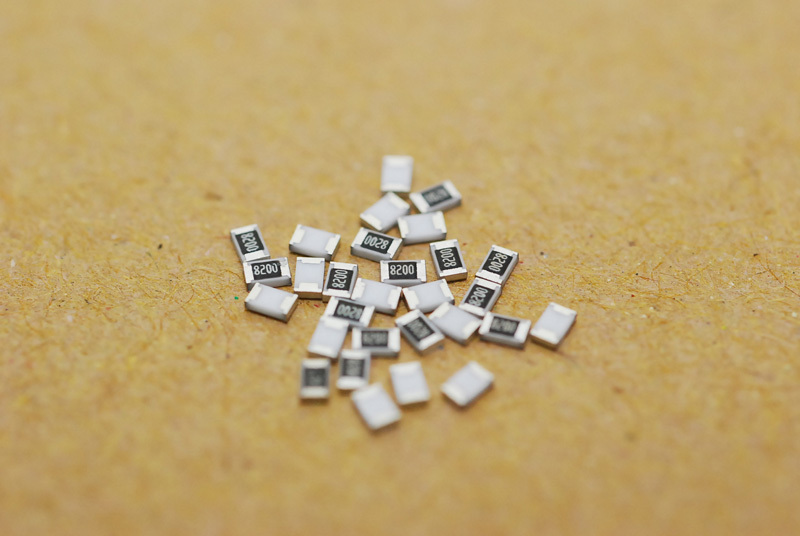 We also provide “soldering switches” service. 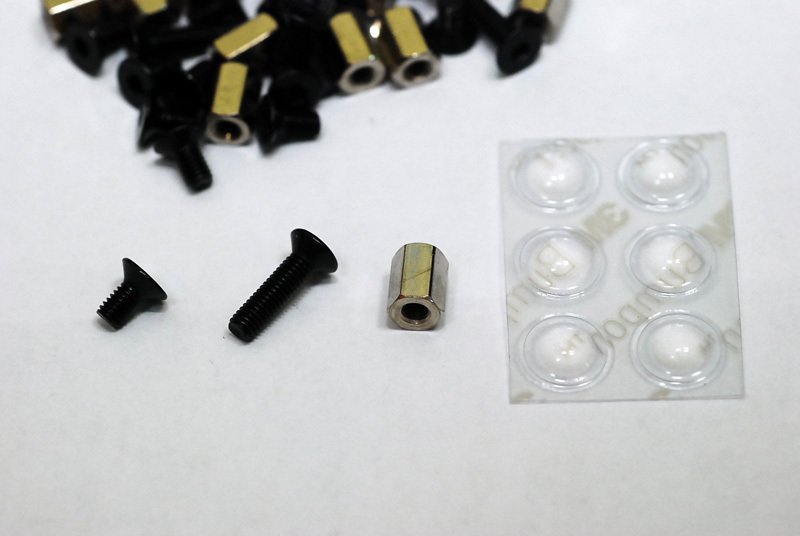 For the smoother pressing, you can choose lubing service. For the MX Blue, we don’t offer lubing service. Because we think it’s best as it is. 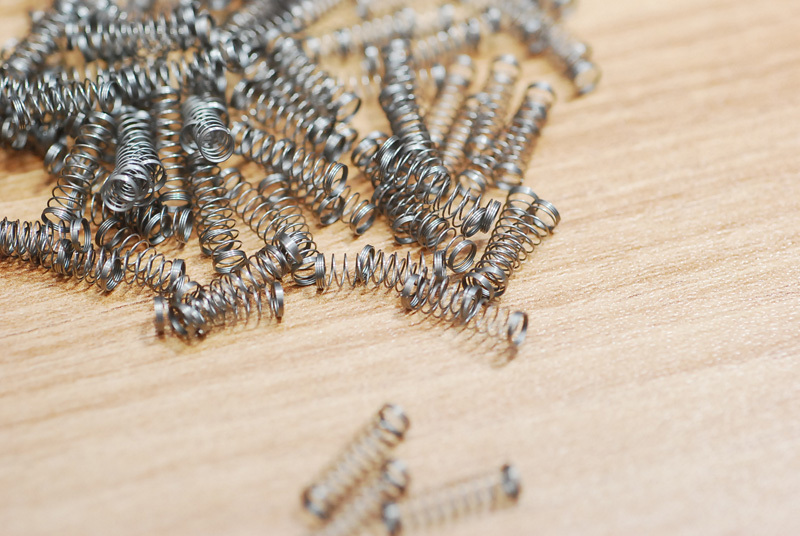 To change pressure, you can change springs in switches. You can buy only parts. If you want changing service, you have to choose “Lubing” service. For the purpose of aesthetic and preventing switches from wobbling, you can stick the stickers. 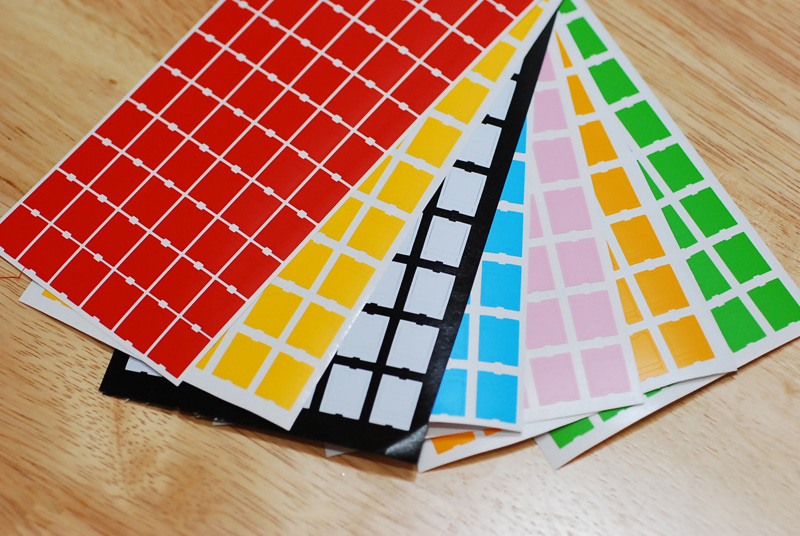 If you want stickering service, you have to choose “Lubing” service. You don’t have to buy them separately, because our housing casses include them. Depending on your keyboard size and layout, a stabilizer is decided. So you don’t have to worry about which stabilzer you should choose. Yes I know it’s difficult and confusing when making custom keyboard, especially when selecting layout for housing case. If you have a keyboard which attracted your eyes, please send me the link to it. I’ll take care of the options according to it.